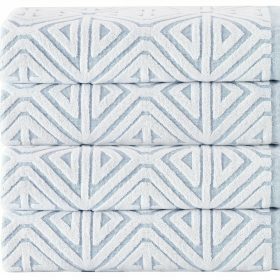 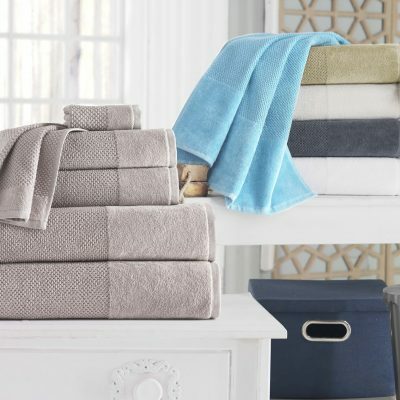 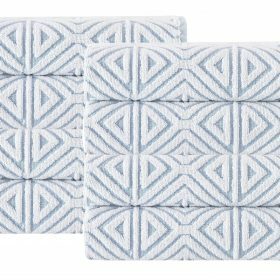 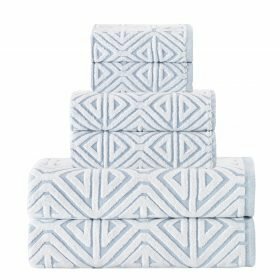 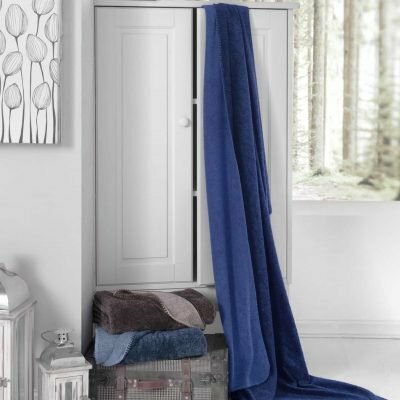 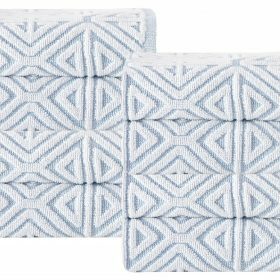 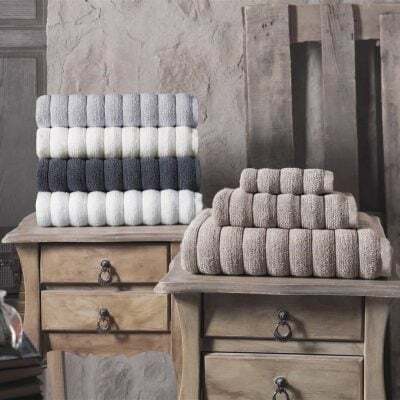 Spruce up and upgrade your bathroom preferences with our luxurious 100-percent cotton towel set which made of fine Turkish cotton along with soft, absorbent and sturdy fold-over edges helps you decorate your space for the visual appeal. 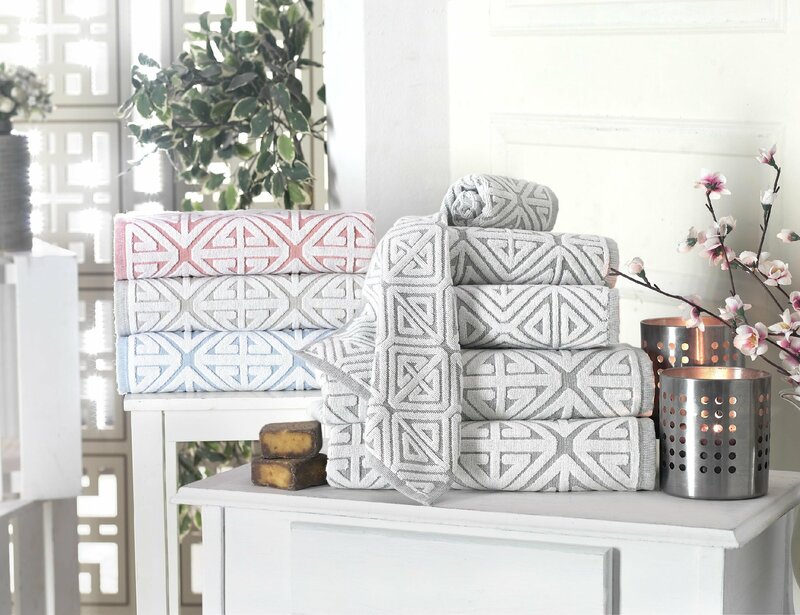 The modern-geo pattern design would be remarkable and eye-catching. 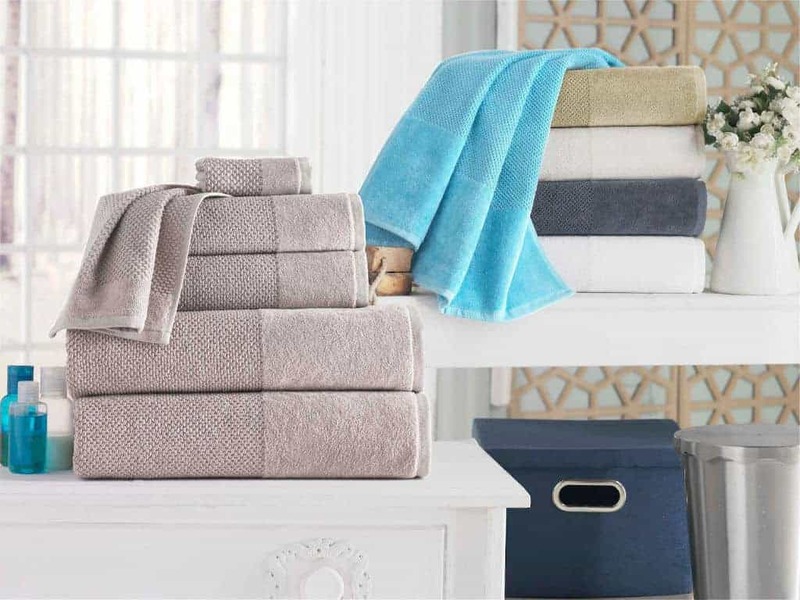 Due to its high absorbent, long lasting and plushy features it will last for years. 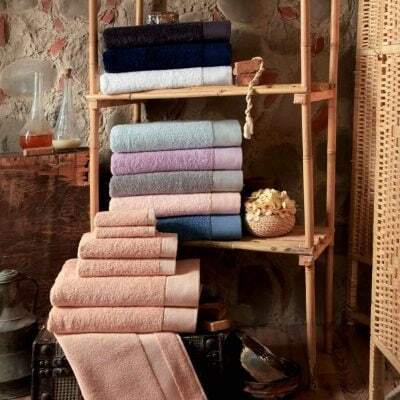 We guarantee your gladness with this one of the “Must Have(s)” towel set to bring a perfect sense in your lively life.